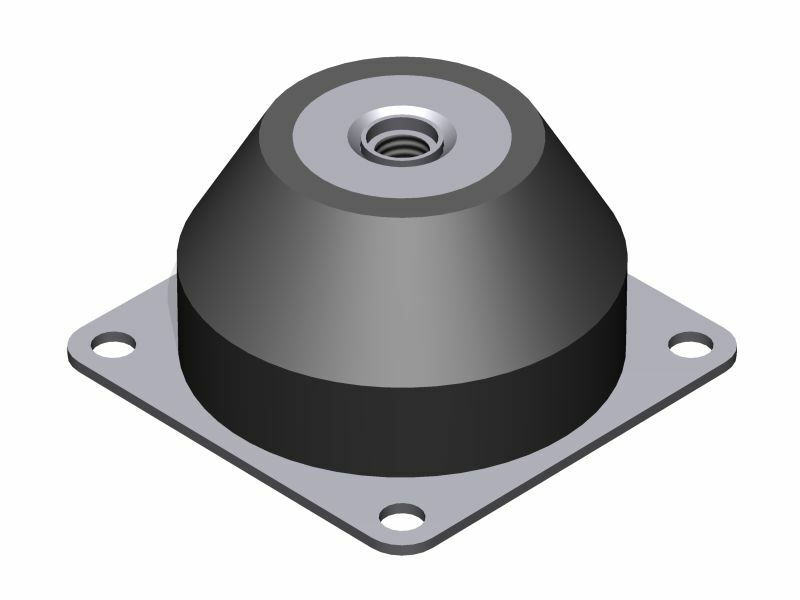 ED35 Base Mount is a low profile mount is ideal for telecommunications racking systems or generators and air compressors. 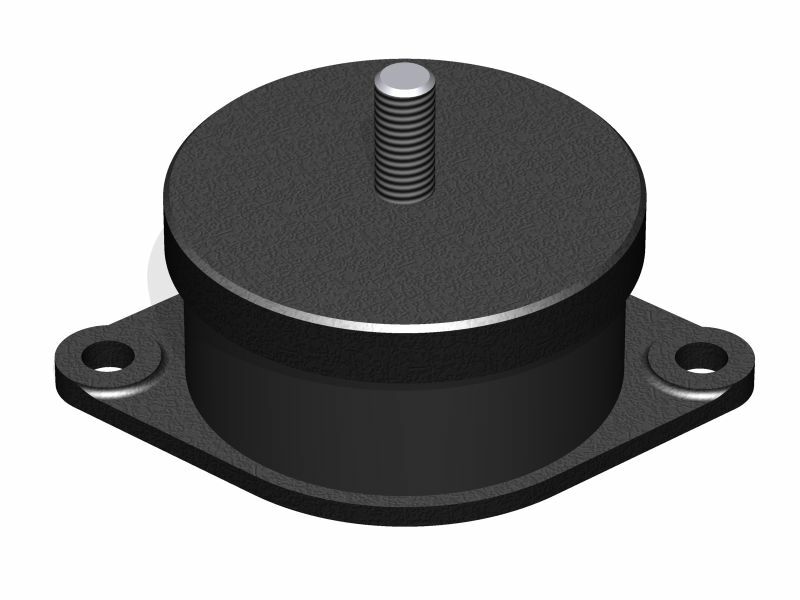 ED64/ED85 Base Mount have been used in military vehicle applications for over 25 years. ED72 Base Mount originally designed to protect the hard drives in flight recorders. Loads below are per mount.